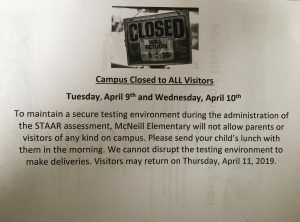 For faster updates of current events, please visit the Facebook page for McNeill Elementary PTO. 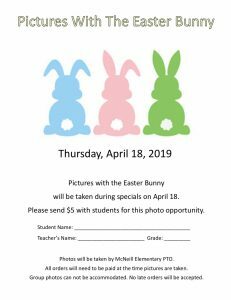 Tomorrow is picture day with the Easter bunny. 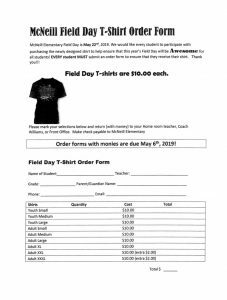 Please return this form along with $5 is you would like to participate! 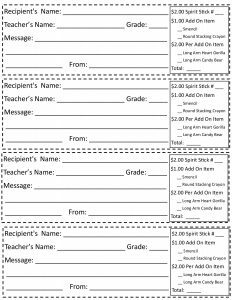 Please remember to send money clearly labeled for Merlin Market with students tomorrow if you would like them to have the opportunity to shop! 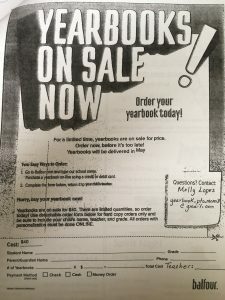 Last chance to get yearbook memory messages! 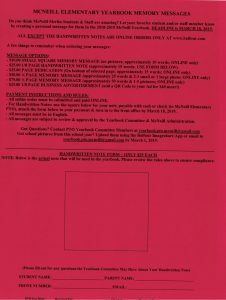 Deadline extended to Wednesday, 3/27! Join us tonight at 6pm in the library. 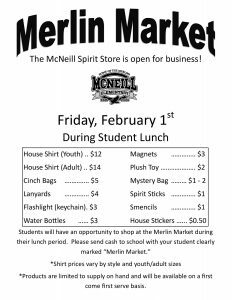 The Merlin Market will be open tomorrow. 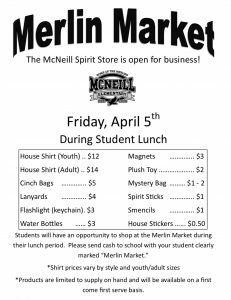 Please send money clearly marked for Merlin Market if you would like to participate. Voting has begun for the build a bright future contest! 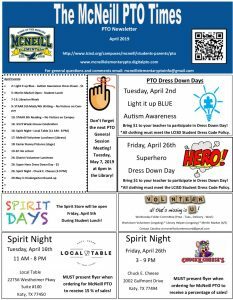 We have so many amazing teachers at McNeill and are thrilled that we have the opportunity to vote for one of our kindergarten teachers, Mr Yoon! You may vote each day through March 12! Be sure to share this post as well! Good luck Mr Yoon! 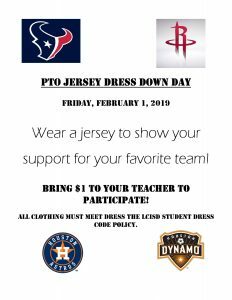 Join us Tuesday, February 12th (all day). 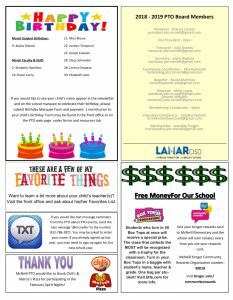 Present flyer when ordering (digital copy ok). 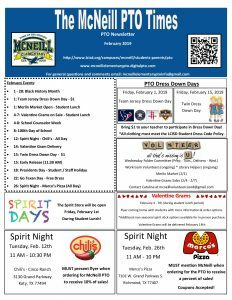 Great news – in recognition of the 100th day of school TOMORROW (Friday 2/8), Mrs Dickerson has said that students MAY wear 100th day of school shirts (some grades are already doing something special to recognize the day – this announcement is for those other grades). 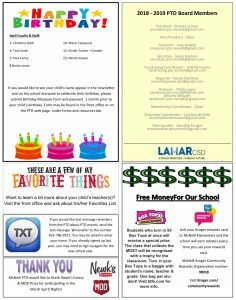 Today is the final day to join the PTO to be entered in the Membership Drive Raffle! 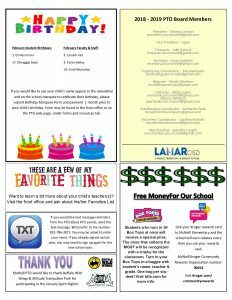 Its not too late to join the PTO and become a part of all the exciting things we are doing for our students, teachers, and staff! We are in need of volunteers for tomorrow morning’s 2nd 9 weeks house party celebration! 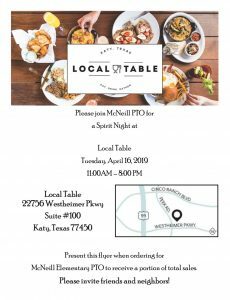 Please consider signing up if you are available! 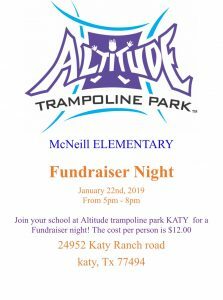 Tuesday, January 22 is our Altitude Spirit Night! 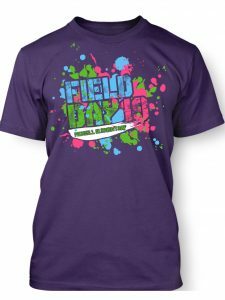 Be sure to let them know you are with McNeill and each person can jump for 3 hours for only $12! *While you are there, don’t forget to take some pics and send them to our yearbook team!! !